Today is the day! Wyrd has finally been released after several delays. Yes, you can now step back in time to the 700s with this Anglo Saxon series, set before the Viking invasion, the Children of Snotingas follows a group of children as King Penda separates from Northumbria and the kingdom of Mercia is born. 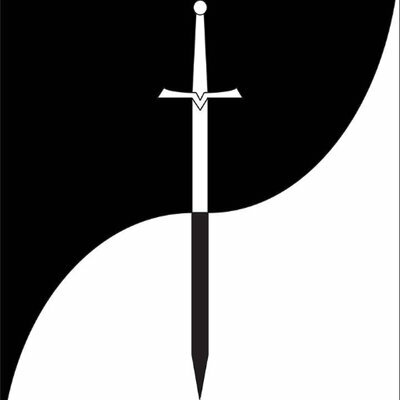 Wyrd is the first book in the series and marks the start of the first story arc of 8 books that explore the lives of nobles and slaves alike during the time of the Anglo Saxons. Using historical accounts, C.S. Woolley has pieced together this world and the events that occurred 1300 years ago in order to bring them to life for children and adults alike. With Mercia breaking away from Northumbria and war stirring the blood, there are a handful of boys that want to change their lot in life and move from being slaves to warriors. Wayland, Halsey and Channing are the sons of slaves that have the chance to change their stars and train with the sons of the ceorls to become warriors in Snot’s army. Ravinger, the youngest son of Snot, has been put in charge of their training.